Many Christian educators and parents believe they are shaping a Christian worldview with their teaching, but how can they assess whether or not they are actually doing so? The Bible, Old and New Testaments, tells one story, the story of Creation, Fall, and Redemption. Western culture is in a massive fight over gender norms and roles. It is imperative that we let God guide our thinking on these matters, and that we know how to use our Bibles faithfully while doing so. Covers homosexuality and (briefly) transgenderism. Science is a good thing created by God, but it is not the only way to know truth. Genesis 1 is, of course, key to the creationist viewpoint—but Romans 5 and Romans 8 provide utterly important theological explanations for the Young Earth Creationist viewpoint. 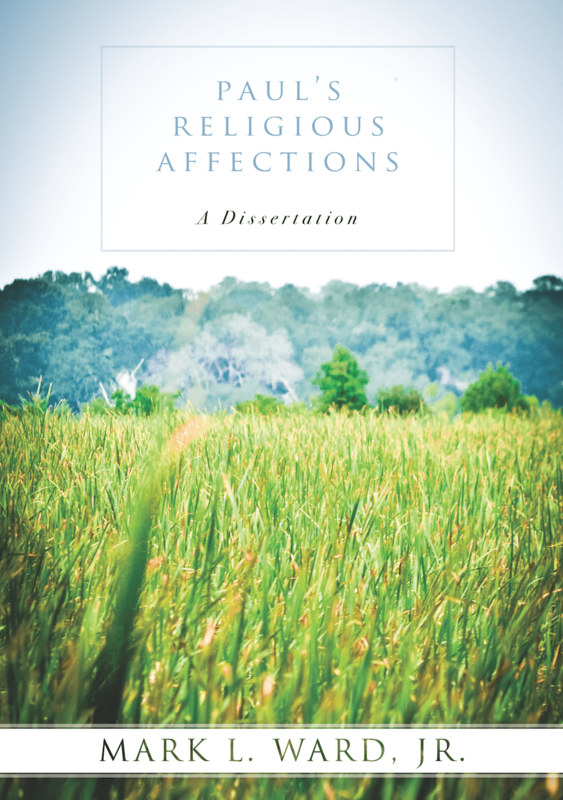 Niebuhr had his five models, James Davison Hunter his “faithful presence”; this talk seeks to apply Andy Crouch’s helpful biblical distinctions between “postures” and “gestures” in his excellent book, Culture Making. I won’t say this about many topics, but the definition of love among Bible-believing Christians has added to and even contradicted the Bible. If “love” is the operative word in the first and second most important commandments, we’ve got to understand it. A fun introduction to linguistics and lexicography for nerdy Christians (and nerd wannabes). The question answered, once and for all: it’s all the good ones. 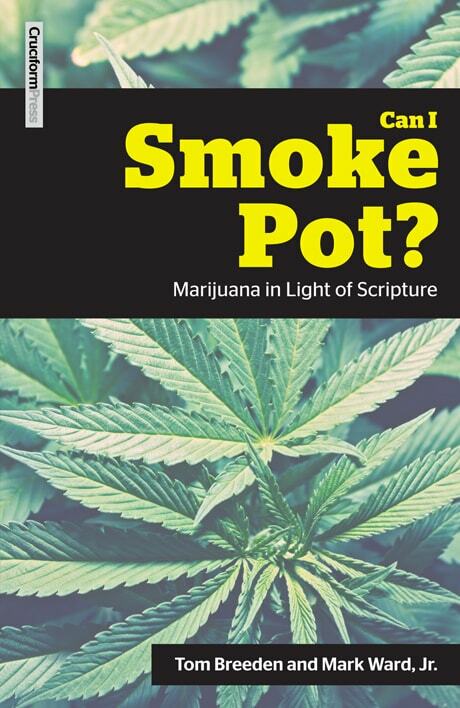 Writes regular articles for the Logos Academic Blog, the Logos Talk Blog, and Bible Study Magazine. Consults with Faithlife employees on the future of Logos Bible Software. 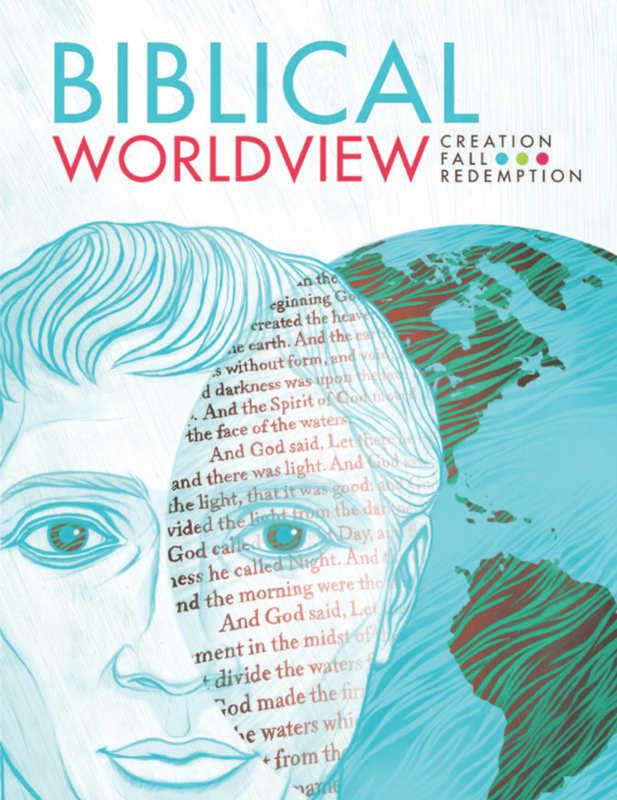 Wrote Bible textbooks for 7th-12th graders in Christian schools and home schools, including the 500-page 12th grade textbook, Biblical Worldview: Creation, Fall, Redemption. 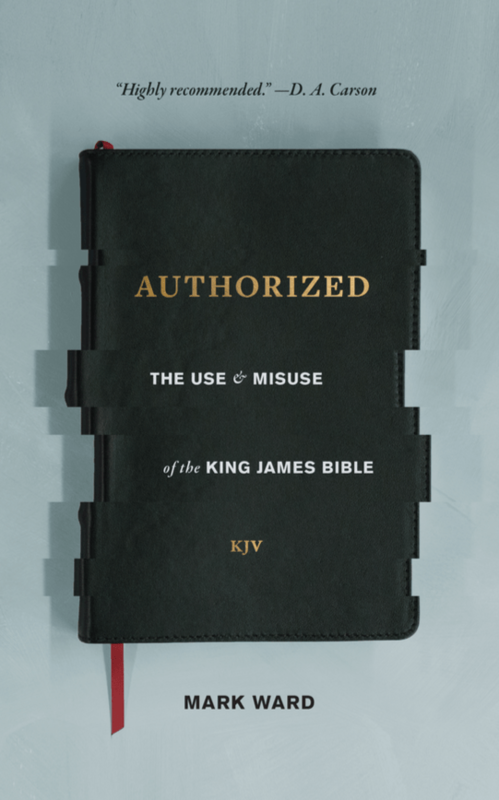 Assisted the Biblical Worldview Team in consulting with authors of all product lines to ensure that BJU Press materials are truly shaping a Christian worldview and not just claiming to do so. Produced a monthly newsletter summarizing major news stories in religion, government, and society. Read, categorized, and summarized 3,000 articles covering all aspects of religion and society for use in a religious study center. Logo design, branding, site design, consultation, photography, and web hosting for churches.